Atlas 600 TTL is a first Quadralite studio flash that synchronizes with a camera through the TTL* mode of automatic flash light metering. 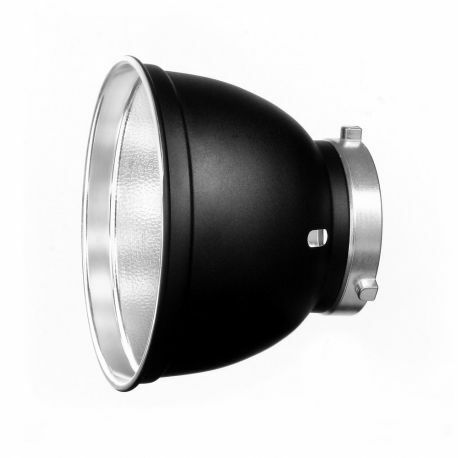 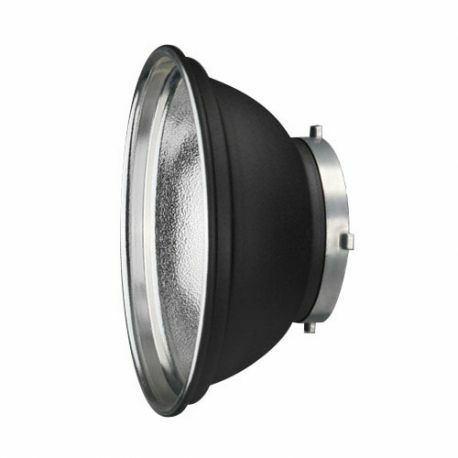 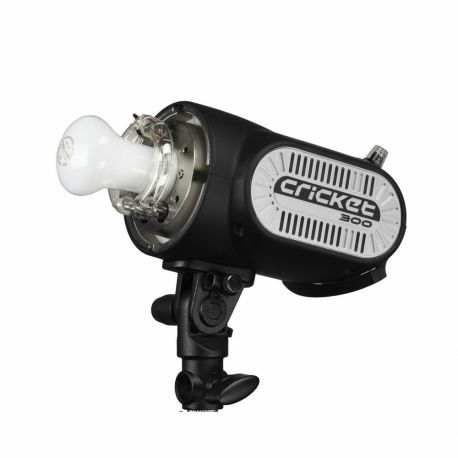 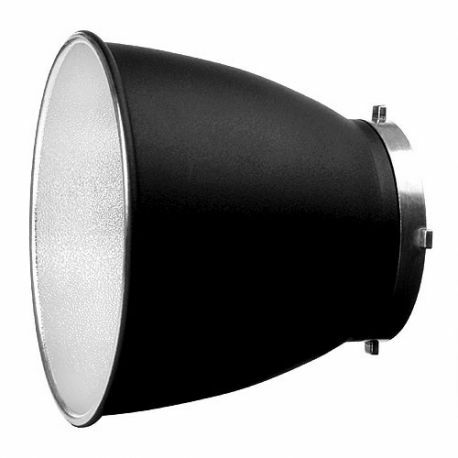 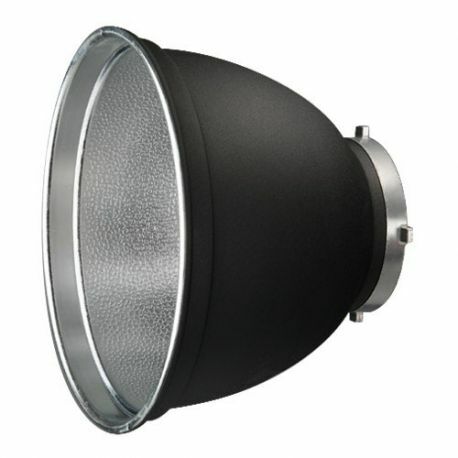 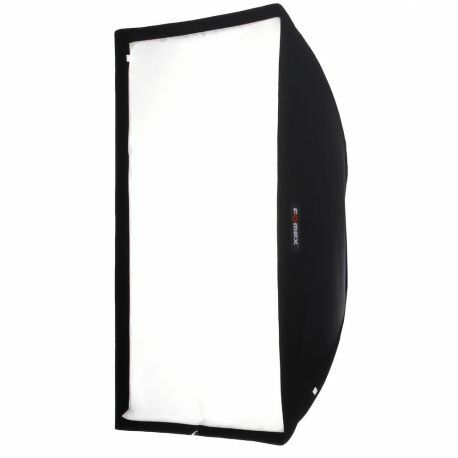 This enables users to shoot scenes despite dynamically altering lighting conditions, both in studio and in open fields. 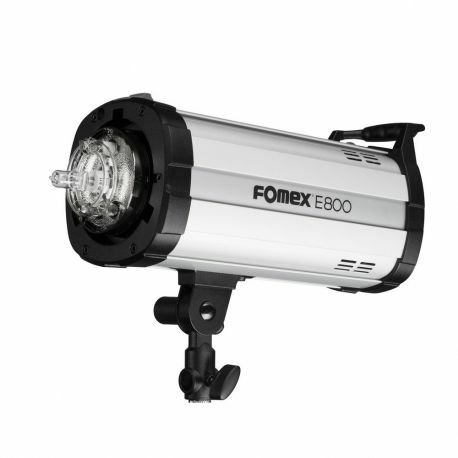 The maximum flash output amounts to 600Ws, and can be easily adjusted within 8 aperture values (1/1 – 1/256), allowing to match the flash output to a given theme. 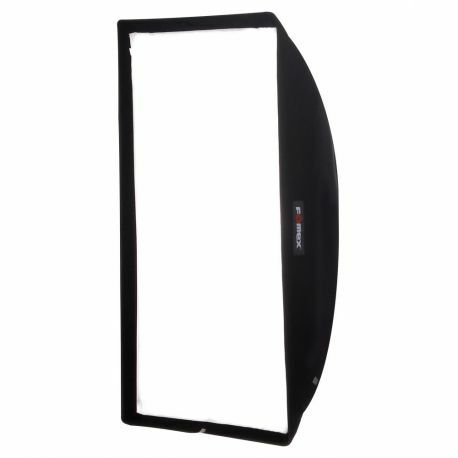 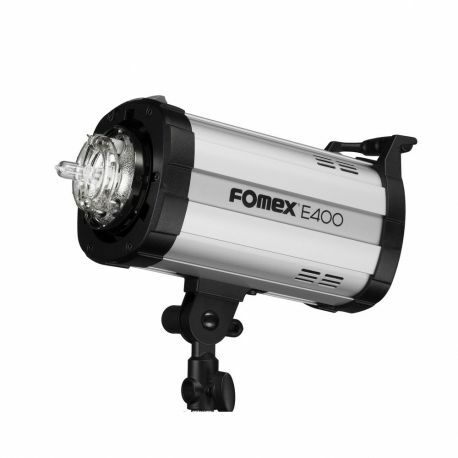 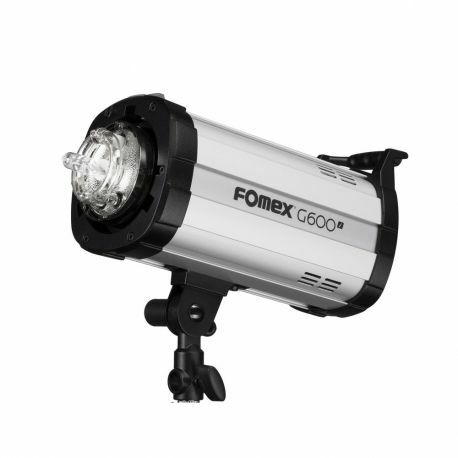 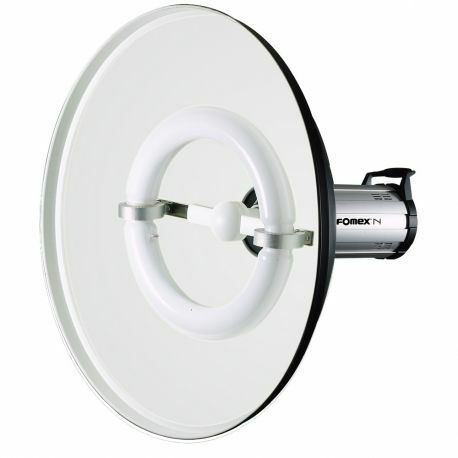 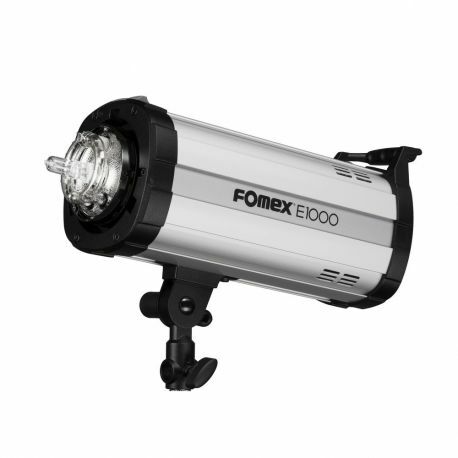 The flash is power supplied from the battery and does not require electrical connection, which increases the device’s versatility when shooting outside a photo studio. 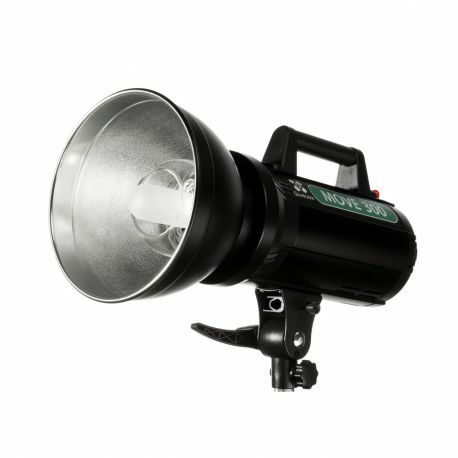 An option to synchro flashes with fast shutter speeds allows the use of wide apertures and shallow depths of field, also at strong ambient lighting. 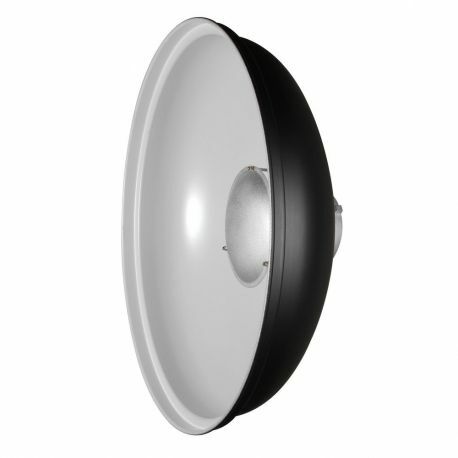 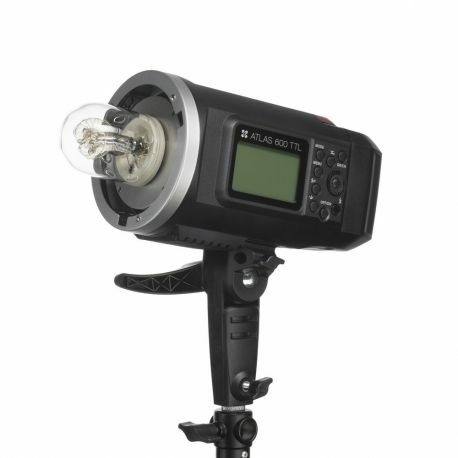 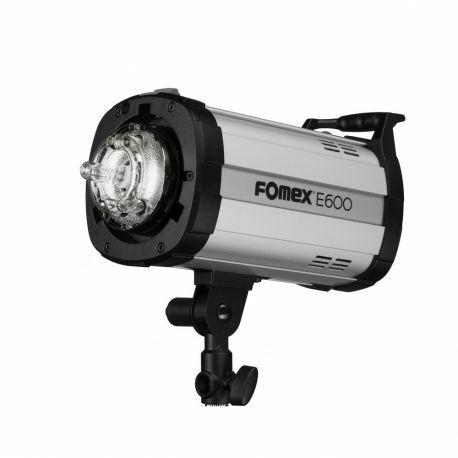 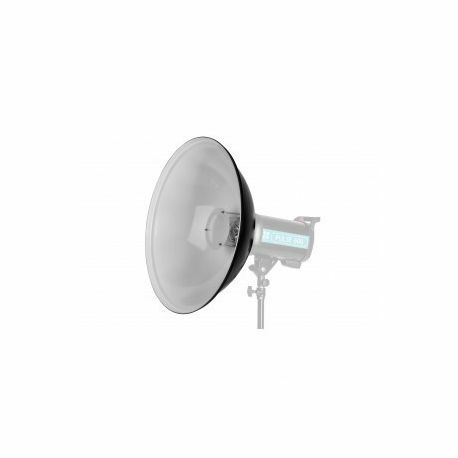 Atlas 600 TTL comes with an integrated wireless receiver - Quadralite Navigator X, and does not need to be connected to any additional radio receivers. It is also possible to connect the flash to another wireless triggers via Jack 3.5mm connection. 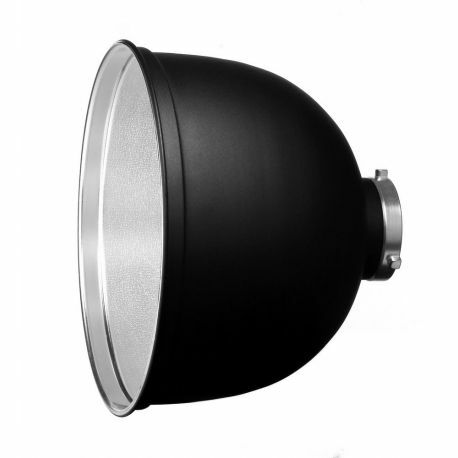 Atlas 600 TTL is also fitted with a socket intended for Quadralite Navigator receivers. Atlas 600 TTL flash may be used with Atlas FH600 flash head which generates 600Ws output. 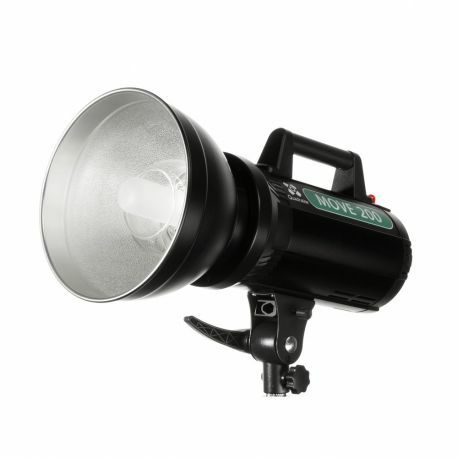 When the head and a light modifier are mounted on a high tripod, a camera body remains within a hand's reach. 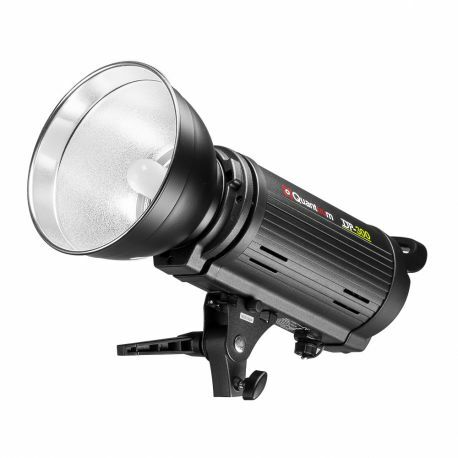 If the shooting scenario requires a flash with higher output than 600Ws, you can connect two Atlas 600 TTL flashes onto Atlas FH1200 head to receive 1200Ws flash output. 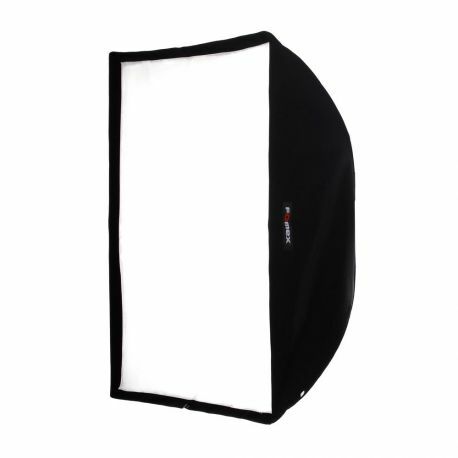 The flash is powered by Li-Ion Atlas PowerPack battery with impressive capacity of 8700mAh. 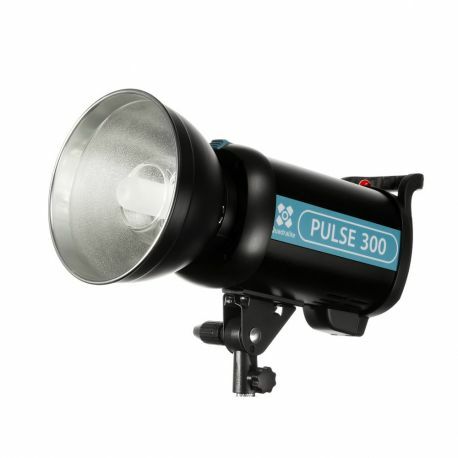 Fully charged battery fires up to 500 full-power flashes. 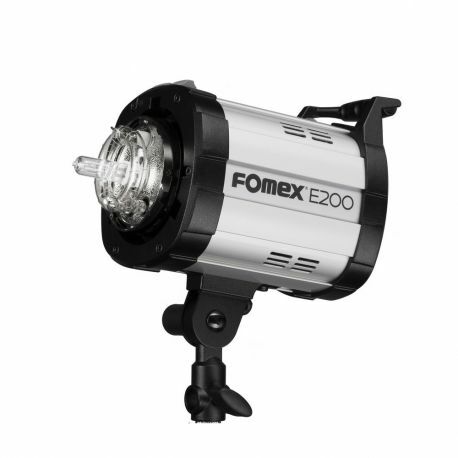 The unit can be replaced to ensure trouble-free operation without power source at hand. 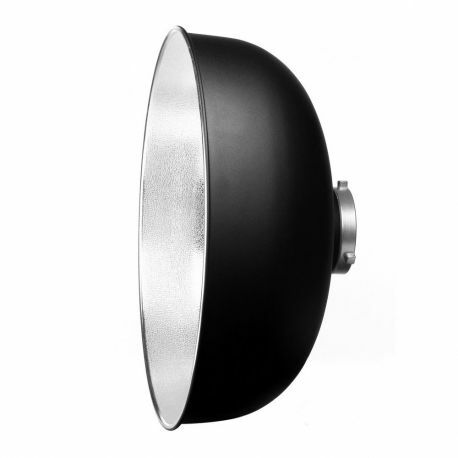 The battery is charged through the supplied wall charger and the charging time lasts approximately 4 hours.